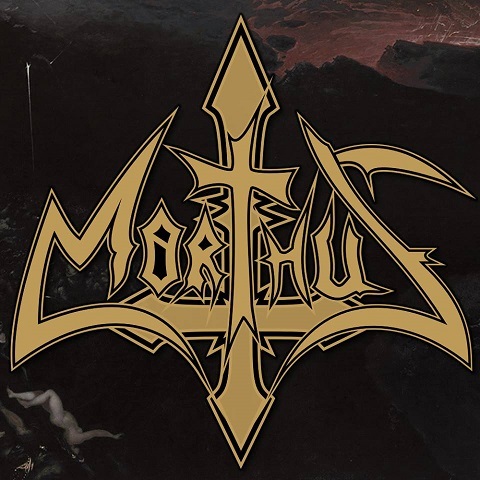 What an exquisite Death/ Black metal that is Morthus! And to think that this is their second release only, makes me feel more impressed about them. 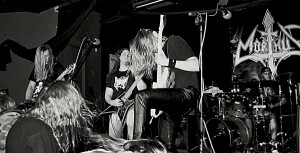 And I mean, they’ve only released a demo and the EP I’m reviewing now, named “The Abyss”. I’ll be straight as the EP is, as it’s a bit short, so, here it is: the only complain I have about it is the length! The music is so good that you want to listen to more and more. 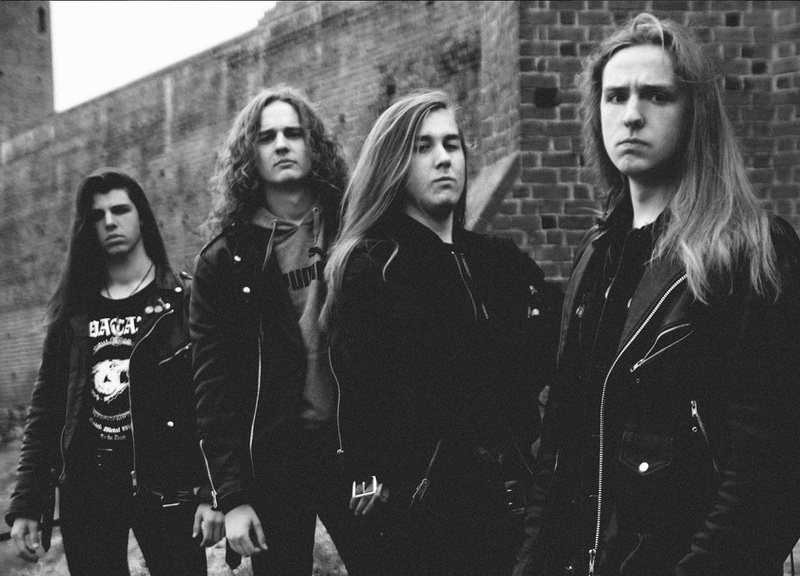 Morthus doesn’t play that generic blackned death metal or death metal with black metal influences. The music here is quite inventive and sounds absolutely imposing and magnificent. Sometimes even a bit elegant, in a dark way, of course. It is very powerful and melodic at the same time. 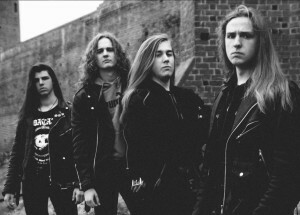 The riffs at three minutes on the song “Beast from the Abyss” are eargasmic and the “intro”, an instrumental song named “Torment” fits the album title so well, it really has a hellish feeling. At the moment I started listening to it, the images of Hieronymus Bosch paintings came to my mind. Don’t fool yourselves, the music is very aggressive, but “it’s not just all noises”, you know, it’s very well made and impeccable. As I’ve said it before, I just don’t give it a “10 out of 10” because I’d like the EP to feature one or two more songs. As for the production, I’ve got nothing to complain about. Everything can be heard crystal clear. Maciej Radecki from Mandragora Studio really did a great job. Oh, and before I forget, the musicianship is also something that should be praised! It sounds like they’ve been playing together for years, when actually Morthus was founded two years ago. To finish this review, or as I always say, in a simpler way, my points of view, this is a great release. I would love to listen more from this band and to see them releasing a full-length album in the future! I also wish that they won’t simply fade away like many amazing bands because it’s not easy to keep a band alive. They’ve got the talent. Let’s hope they’ve also will have the luck and the will to make it! I’m keeping my fingers crossed.